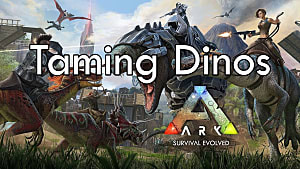 If you manage to not get eaten by aggressive dinos or griefed by a tribe on the lookout for other players to kill, eventually you'll want to switch from crafting new gear to spending time taming creatures. 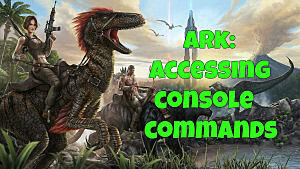 Whether you use them primarily for harvesting, defense, or riding, having an animal mount is a crucial part of Ark: Survival Evolved and is an absolute must for keeping your tribe alive. 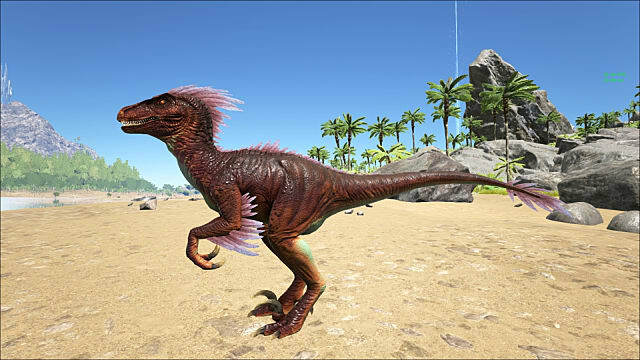 There is seriously fierce debate as to whether the raptor dino or the sabretooth cat is the better mount to grab as soon as possible, and that position has changed over time as changes have been made to both creatures while Early Access drags on. 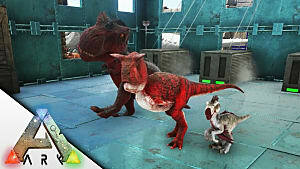 For many, the raptor is cream of the crop for early game taming, and will give you a serious leg up on the competition. 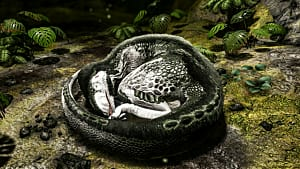 They are a lethal combination of fast and deadly, making them good for scouting locations, escaping dicey situations, or even taking on more dangerous creatures with a group of mounted friends. The sabretooth meanwhile has more stamina -- meaning they can keep sprinting longer even if they don't sprint as fast. Tack on higher health and the fact that they are harder to knock out, and any given sabretooth becomes a very attractive option for taming. 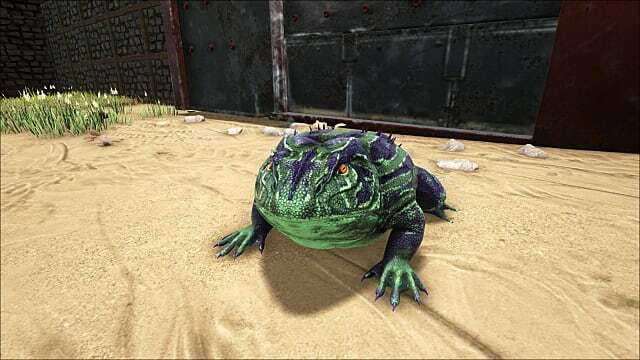 That's quite a mouthful to say "giant frog," but there you have it, the beelzebufo is a very useful mount for the defensive minded or those who want to explore large swaths of the island without getting into combat. 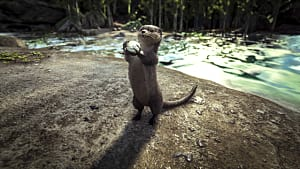 These frogs have extremely high jumping capabilities and are very fast when moving through water so you can out-swim aggressive aquatic dinos. 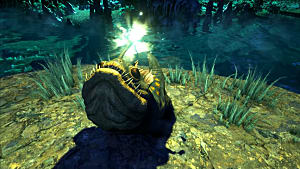 Beelzebeufo attacks also damage the Torpor stat to knock out enemies, which is always useful. More commonly called the trike, when you start to get the hang of taming and riding dinos regularly, this will quickly become your go-to pack animal. They may not be as fast as smaller and more agile dinos, but they can carry a ton of weight and double as extremely effective combatants. 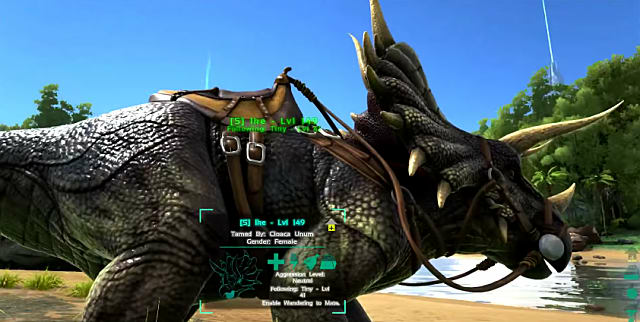 Trikes do respectable damage and also knock enemies back, in addition to offering extremely fast berry farming so you can more easily tame other creatures or craft new items. When your tribe is need of large quantities of wood for building new structures, the mammoth is what you want on your side, gathering huge quantities very quickly. They are about on par with the trike in terms of speed, while also making excellent beasts of burden and combatants with high health. 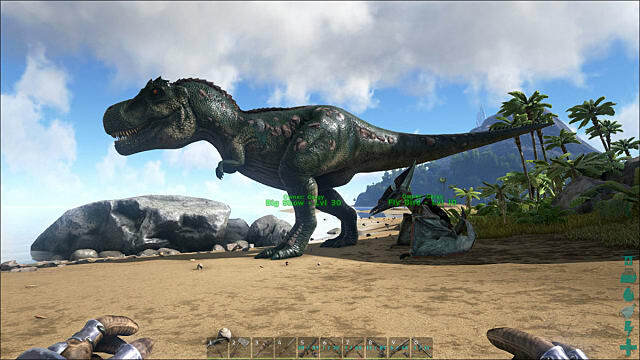 Obviously you won't be taming one of these monsters while first getting started in Ark, but once you finally manage to get one on your side, your tribe will be living large. 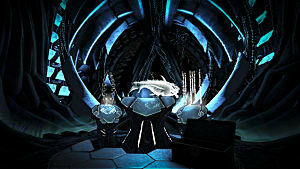 They deal a ton of damage and can harvest large amounts of meat. 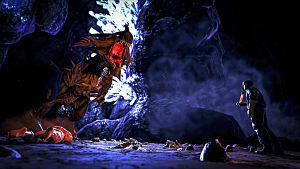 Avoid water when traveling with your rex, as they slow down considerably there, but in nearly any other terrain you'll be able to destroy any dino or player that gets in your way. If you thought hopping around the island on the Beelzebufo was an expedient way to avoid danger, just think about the possibilities once you take to the air! 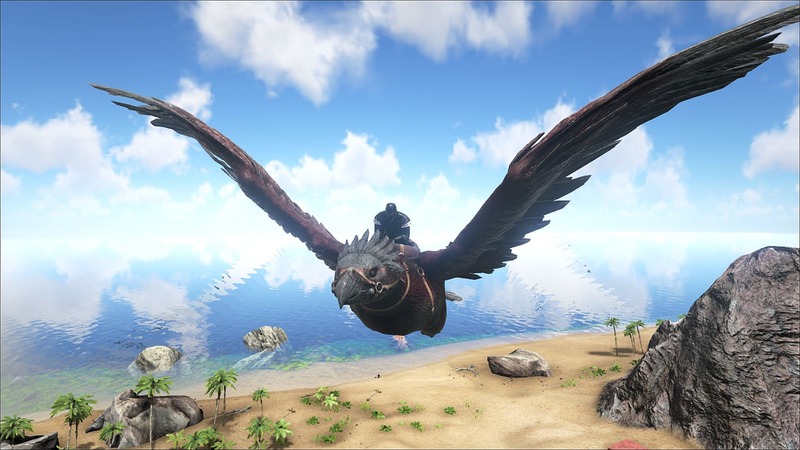 With a high stamina, your argentavis mount can stay airborne for significant periods of time and is an excellent means of long distance transportation, in addition to making many new areas accessible from above. 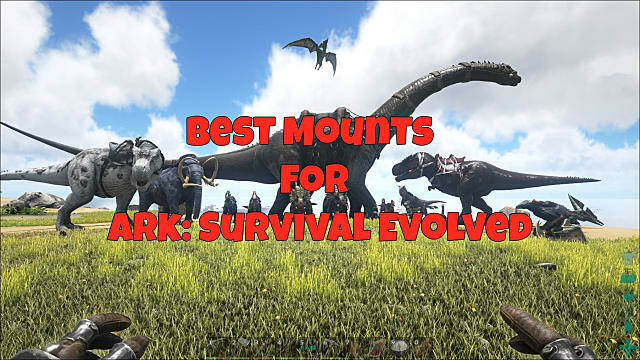 These are the Ark: Survival Evolved mounts we found to be most useful at every stage of the game! 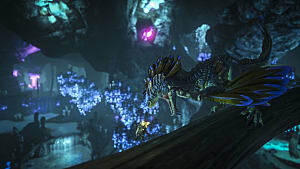 What did you think of our list, and what's your favorite mount to tame and ride in the dino-infested jungle?